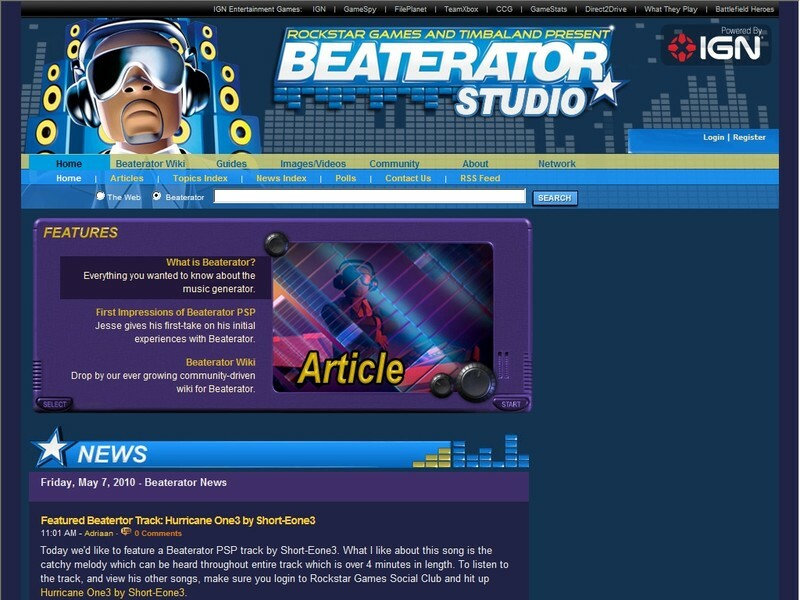 The biggest resource on the web for anything Beaterator related. 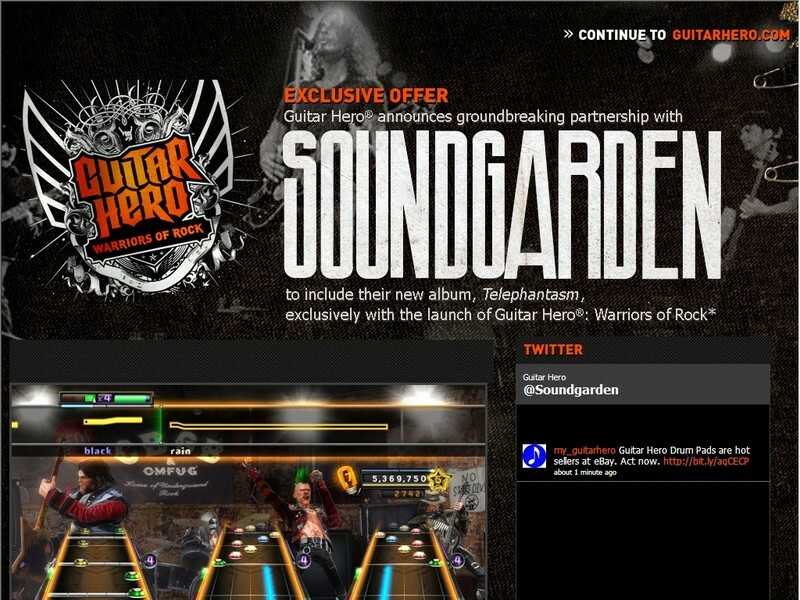 Keep up-to-date with daily news, songs, music, and contribute to the Wiki. 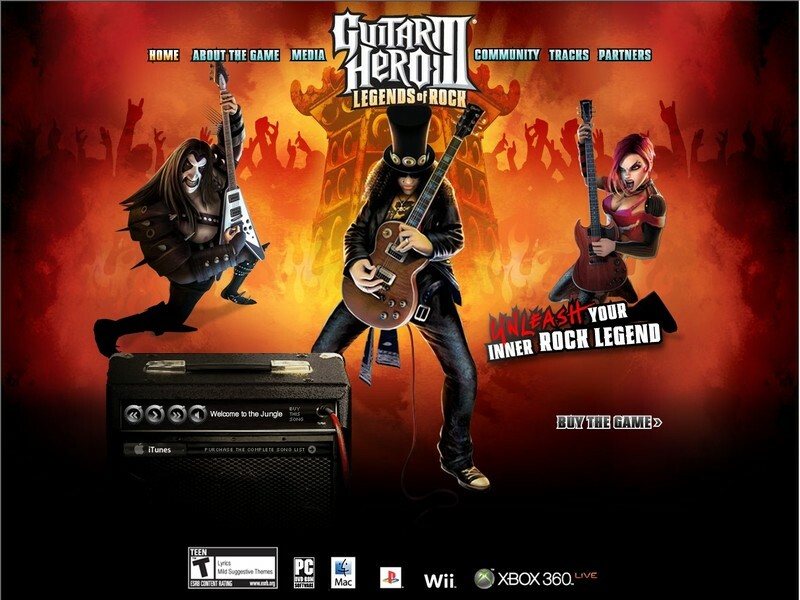 Crank up the volume and prepare to rock around the globe with Guitar Hero� III: Legends of Rock! 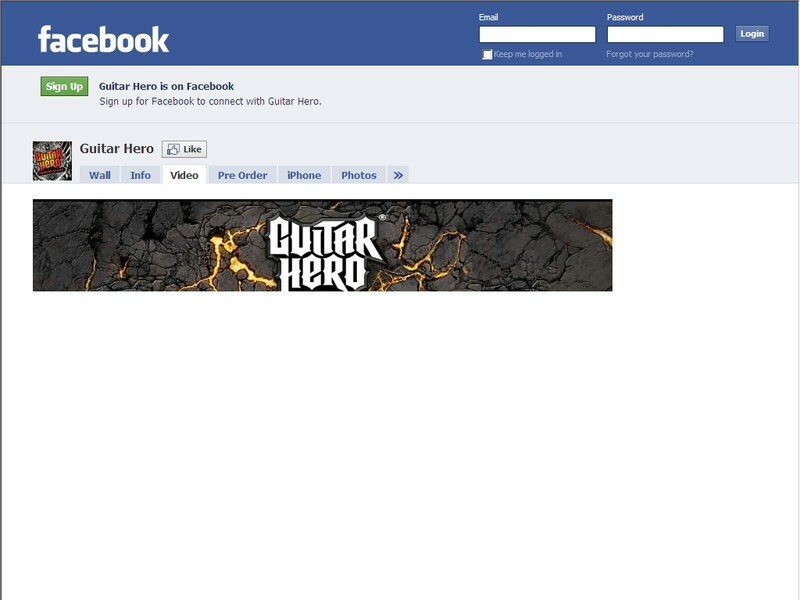 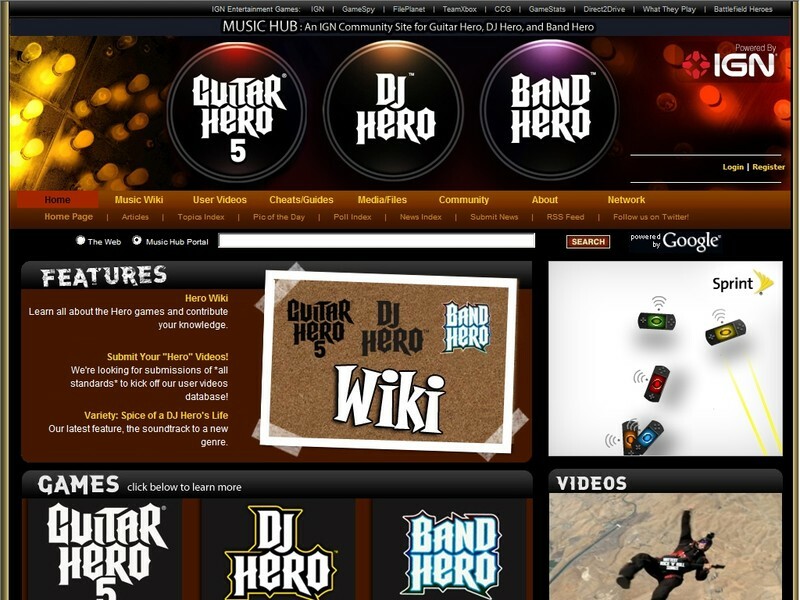 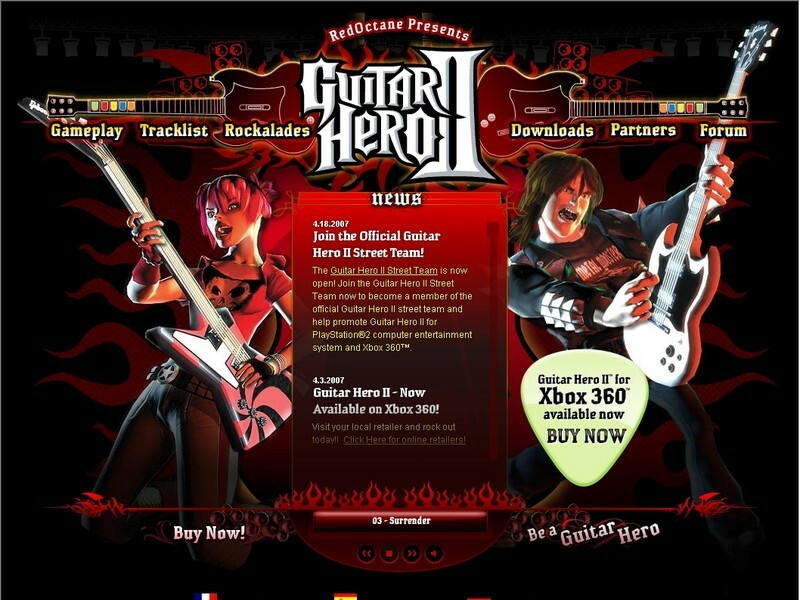 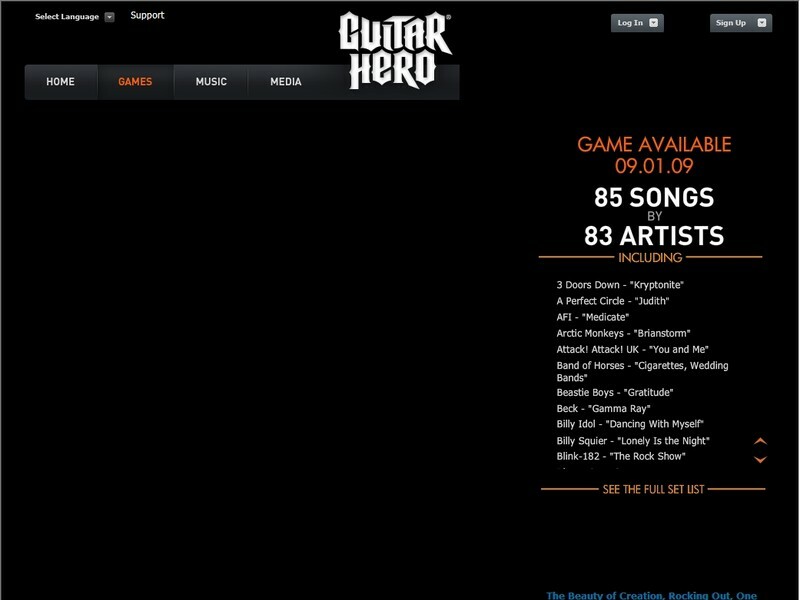 The biggest resource on the web for anything related to Guitar Hero 5, Band Hero, DJ Hero. 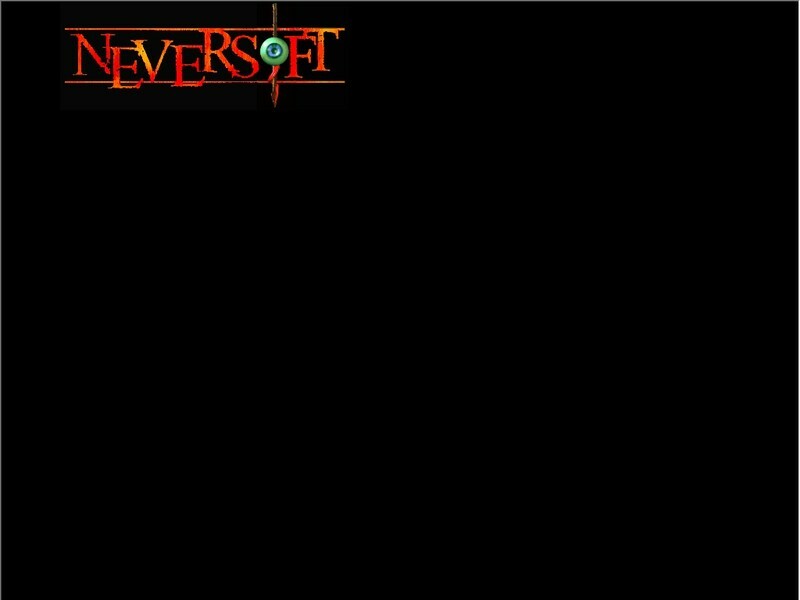 Keep up-to-date with daily news, latest quest updates, maps, and contribute to the Wiki.